The PSN hack is one of the largest scandals in cyber history, and one of the lowest points in Sony’s tenure as a platform holder. 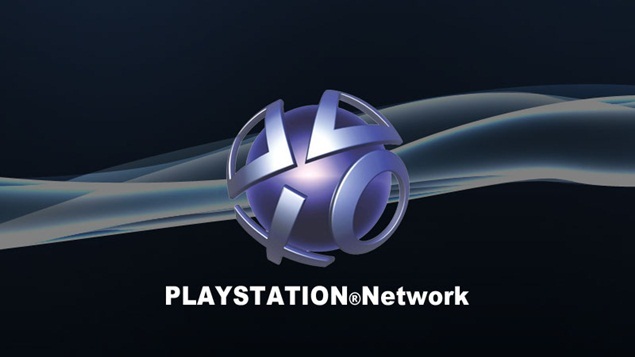 For almost a month, the PSN network was taken down by hackers, and over 70 million users had their information compromised. In and of itself, that was terrible- but Sony’s poor communication at the time exacerbated matters further. Shawn Layden, who is the current head of PlayStation in America, was at the time Executive Vice President and Chief Operating Officer (COO) of PlayStation Network Entertainment. Speaking to Polygon about the hack, Layden was frank, stating that it was a ‘baptism by fire’, and that Sony ended up learning a lot from the incident. While the PSN has a whole lot of issues still, these are relatively minor compared to the sheer scope of how bad the network outage and security flaws were at the time- and I am glad Sony learned from the experience to make PSN better, relative to what it used to be, at least.